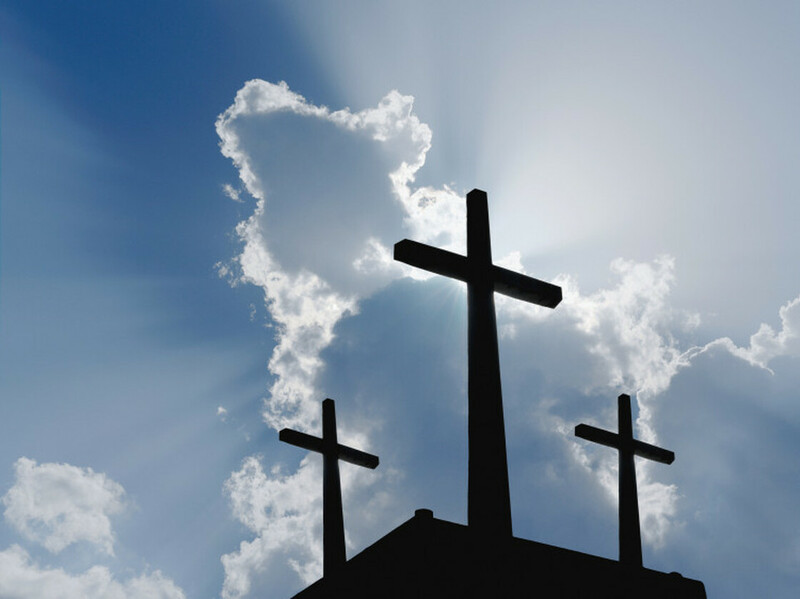 It’s no surprise that most Shreveport residents identify themselves as Christians. It seems there is a Protestant or Catholic church on almost every street corner in the Shreveport-Bossier City area. When a business (or in one case a WHOLE MALL) shuts down, the odds appears better that it will be replaced by a church rather than another business. Shreveport seems to be saturated with Christians only and only Protestant/Catholic churches. With that, the information found was surprising. In Shreveport, only 56% of the population affiliate themselves with any religious congregation, including local mosques, synagogues, and others. In Bossier, that number is 50% affiliation. The leading denomination in the area is Southern Baptist, with about 60% of the religiously-affiliated population and 30% of the total population. Outside of Christianity, the most popular religion in the Shreveport-Bossier City area is Islam. In fact, Muslims in Shreveport-Bossier make up about 14% of Louisiana’s total Muslim-affiliated population. After Islam is Mormonism, with an affiliated population of only around 1,100 in Shreveport.